Keita Sano is based in Okayama, Japan and has previously released on labels such as NYC’s Mister Saturday Night and Hugo Capablanca’s Discos Capablanca. 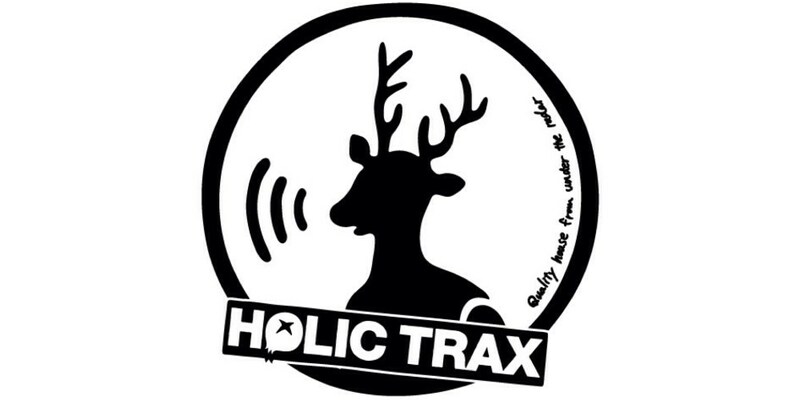 Here he presents his latest single for the ever excellent Holic Trax in raw and excellent fashion. Up first, ‘Flowers From Your Grave’ is a gritty number with tough drums, Detroit inspired pads and plenty of physicality in the groove. Crisp and dynamic, it’s a robust house cut, for sure. ‘Let’s Stay Together’ is a more party sounding offering with atmospheric ambience in the back ground as streaming Rhodes chords and organic percussion set a Moodymann style vibe front and centre. Then comes ‘Night Walking’, which flips the script again, this time sinking down into a warm, propulsive deep house vibe with bold but soft edged chords, driving drums and engaging hand claps. Lastly, vinyl only cut ‘Exit’ is a prickly, raw and frazzled acid number with phased basslines, panning 303 squelches and plenty of wallop in its bones. This is a fine EP that is sure to make a big impact on the dance floor.